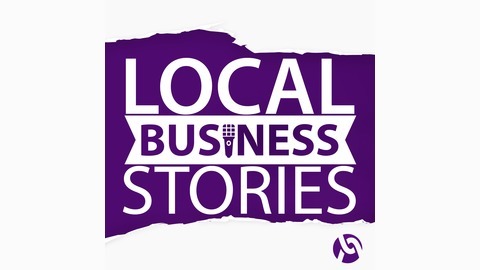 Welcome to Local Business Stories by Alignable, where real business owners and leaders share real stories from Main Street. Each show, Alignable sits down with one of the local independent businesses that fuel the nation’s economy to understand what got them motivated, how they got started, what fuels their passion, and what keeps them going. You’ll hear stories from others just like you about some of the same issues you face, so you can learn from one another to move your business forward. Are you ready? Let’s head to Main Street and get down to business! Jim Blasingame covers a wide range of subjects, including advice about hiring and where you should find capital to invest in your business. 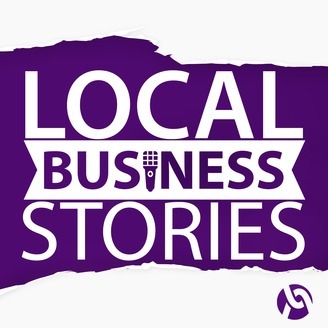 We also talk about what big companies do better than small businesses (and how you can change this), the most important characteristics of successful small business owners, and why tapping into the age of the customer is the key to your business's longevity. Tune in to take advantage of Jim's expertise and take your small business to the next level!